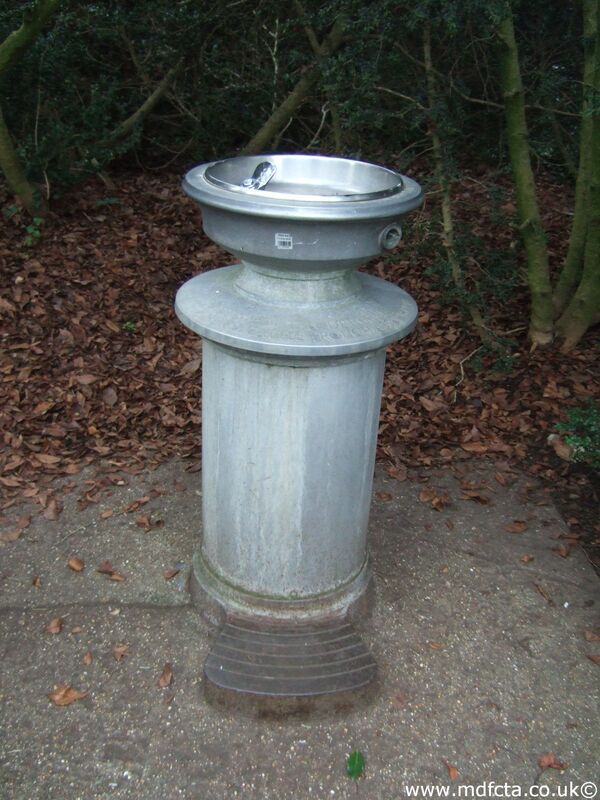 Are there any more Metropolitan Drinking Fountain and Cattle Trough Association cattle troughs in Wiltshire? If you know of any other cattle troughs in Wiltshire please send me details. 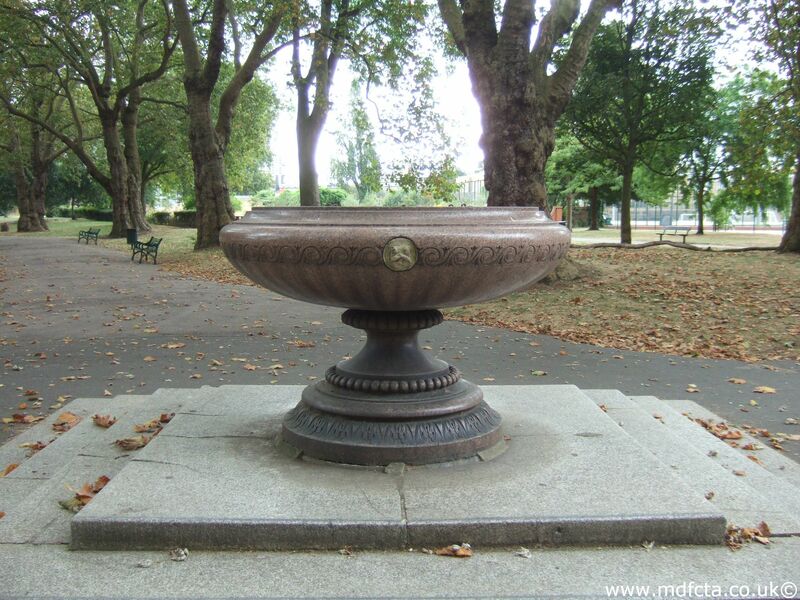 In May 1902 a trough, size unknown,  was erected somewhere in Devizes, provided by public subscription under the auspices of the Devizes branch of the RSPCA. On 29 March 1904 a trough, size unknown,  was erected somewhere in Devizes, presented by Rev M Robins. A trough in Devizes, on the corner of Bath Road and Dunkirk Hill, was moved to a layby in front of the district council offices. Another trough in Devizes was situated on the Bath Road, opposite Trafalgar Place. An MDFCTA trough may have been moved to Compton Regis, Shrivenham, Swindon. 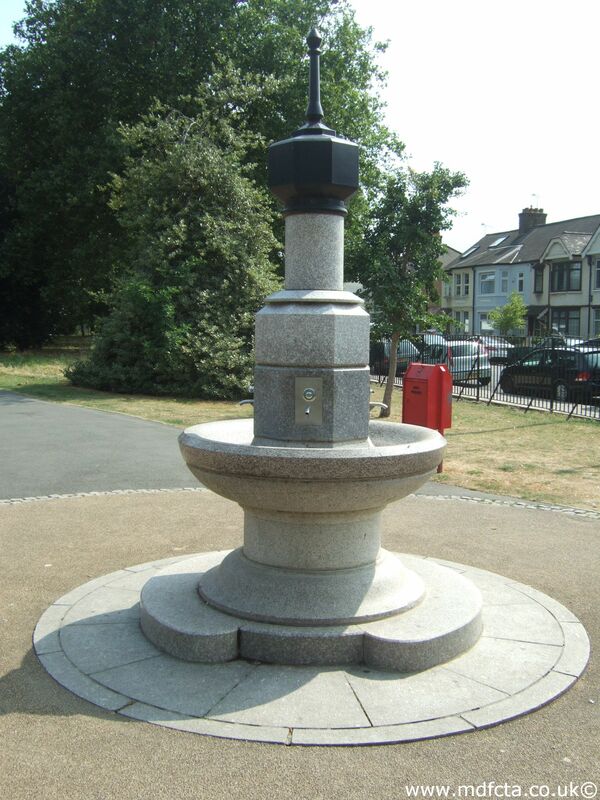 I've not found any Metropolitan Drinking Fountain and Cattle Trough Association drinking fountains in Wiltshire. 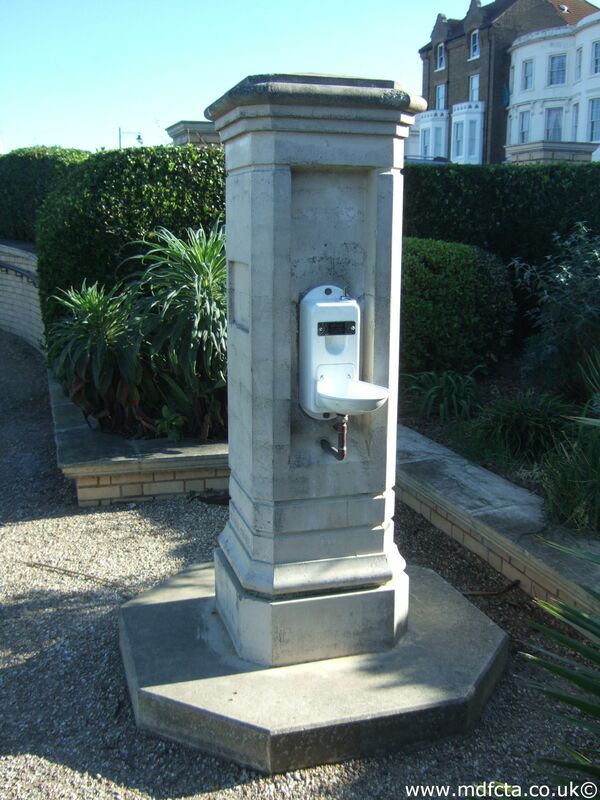 If you know of any drinking fountains in Wiltshire please send me details.